Hashtags. You see them everywhere. They’re used in many ways. Sometimes they’re used as subtext for a post or sometimes they’re used to boost overall reach. 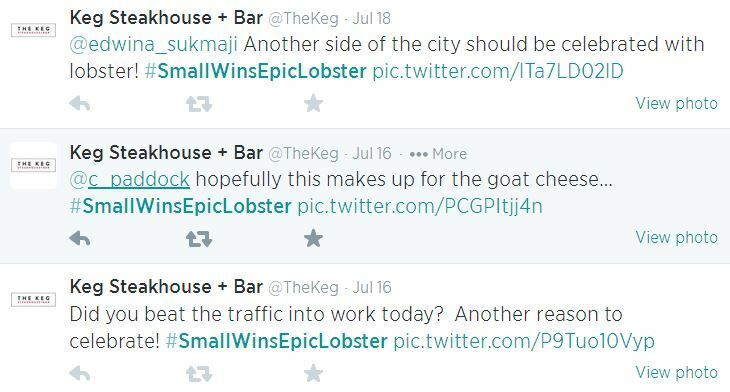 When it’s the latter case, it’s a good idea to be strategic with hashtags. Doing so will encourage audiences to either use them or better engage with your posts. 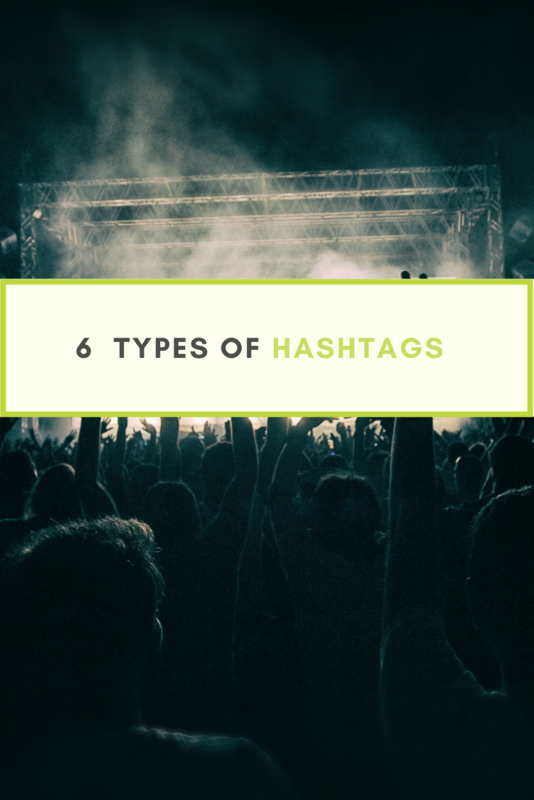 Here is a description of the six types of hashtags. 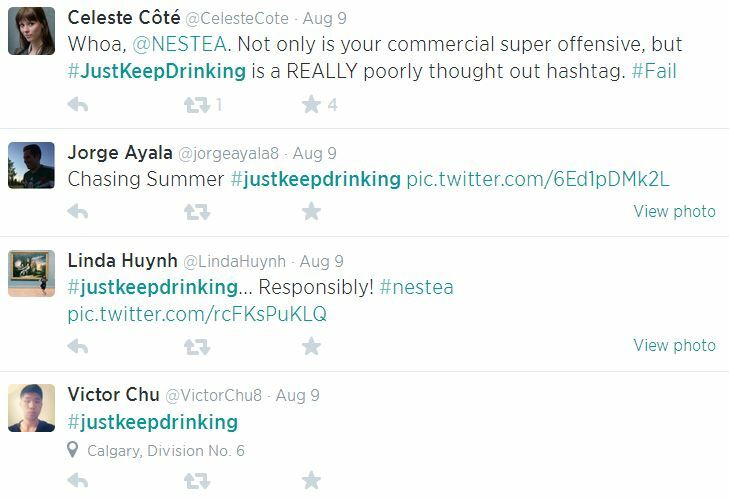 Brands often use hashtags to convey a message about their brand or increase brand awareness. Brand hashtags can include the brand name or a slogan. Examples include: #TweetsFromtheSeat or #IKEAFamily. In case you didn’t know, the first example was a hashtag for Charmin toilet paper. It’s a tactic that’s somewhat cringe worthy but also clever at the same time. Toilet paper might be difficult to promote on social media, but this hashtag makes it less so. The hashtag was released by Charmin in 2016 and people still continue to use it. Content hashtags are often simple words or phrases that can be used in any context. Brands can use them to connect products with their audience. 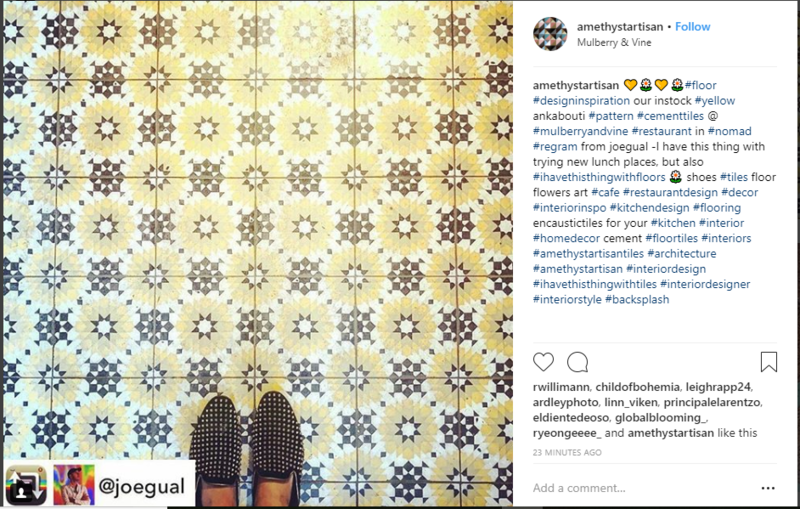 The hashtag #tiles can be applied to a multitude of contexts. 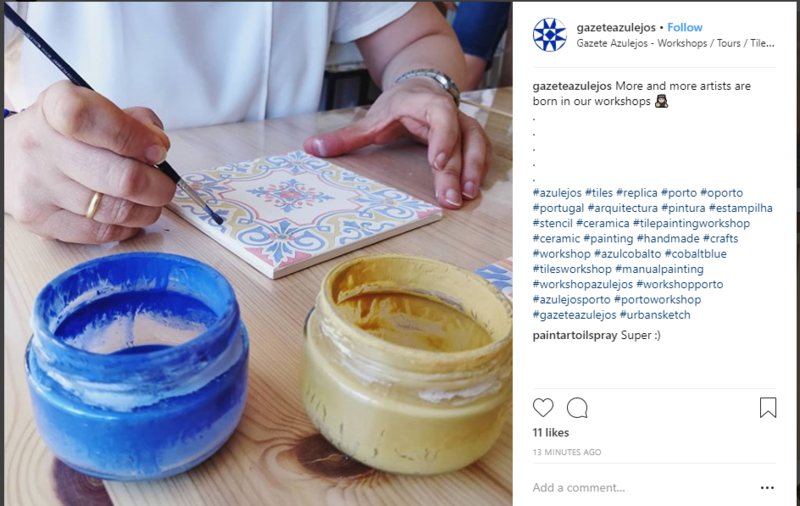 It can be used to promote a workshop. It can also be used for travel. Or, it can be used to express this thing you have with floors. You get the picture. Overall, content hashtags invite flexibility and creativity. If you want more people to know about a specific cause or campaign, then it’s a good idea to have a hashtag associated with it. 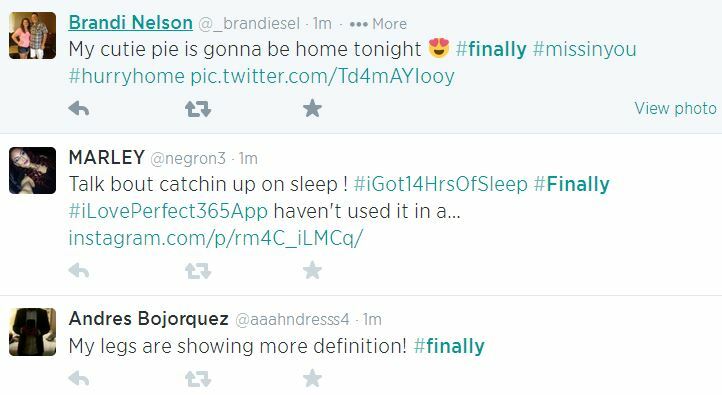 These hashtags are specific and concise so that people can easily remember them and use them when relevant. Examples include: #Ontario150 or #ShareACoke. 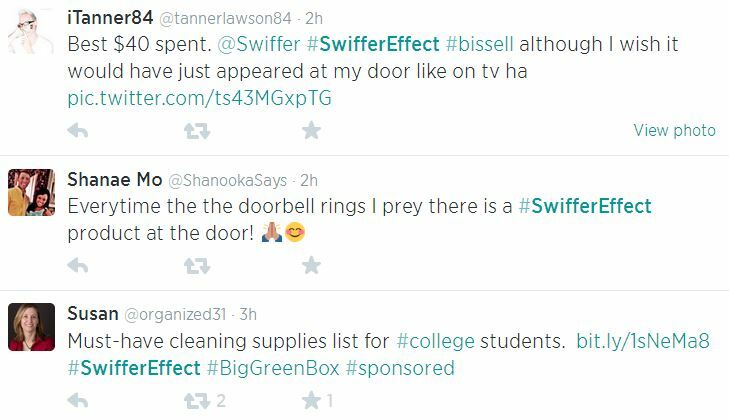 Location hashtags bring awareness to a specific place. The name of the location is directly in the hashtag so that audiences know what specific location is being referenced. Examples include #ygk or #the6ix. Normally you would find these hashtags in association with travel and tourism. 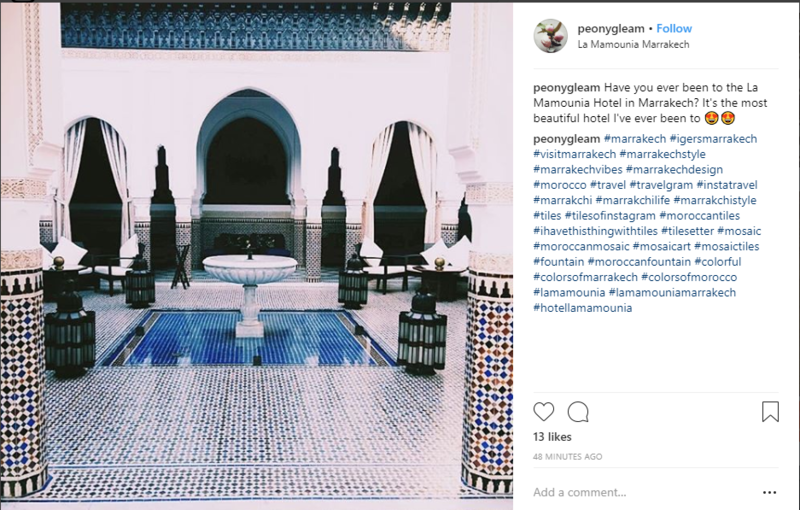 Brands have also used location hashtags to reach out to audiences from that location to inform them of their location or where their products can be found. When you want to share your thoughts on a current event through social media, then it’s more common to share a trending hashtag that is associated with that occasion. #HumboldtStrong is one example of an trending hashtag which was attached to messages of support and solidarity. If you’re hosting an event, and you want more people to know about it through social media, then event hashtags are the way to go. They can also be used outside the realm of social media. Depending on the nature of your event, there are a number of ways you can remind guests to use your hashtag. 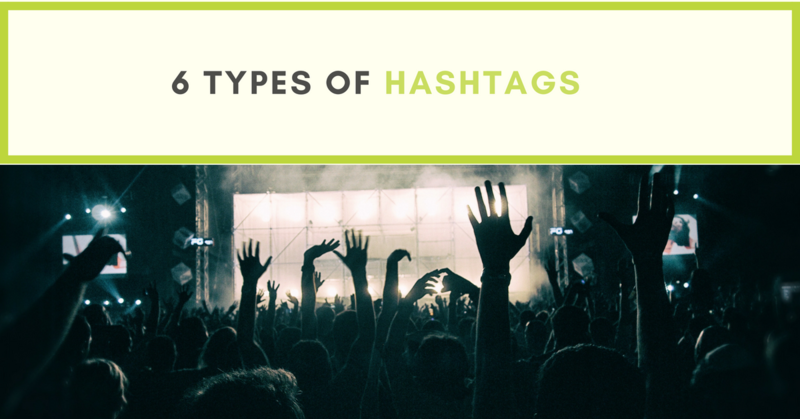 Event hashtags can be used before, during, and after an event. One example of this includes #RoyalWedding2018. This hashtag was used in anticipation of the event, while people were watching the event (at 4 A.M. nonetheless), and after the event to share thoughts on how magical it all was. What is your experience with using hashtags? Leave a comment below! This past week, while I was on vacation with my husband, I was reminded that social media doesn’t have to be complicated. During our time off we visited Konzelmann Winery, one of my favourite wineries in Niagara-on-the-Lake, Ontario. The winery is situated on the southern shores of Lake Ontario overlooking the lake. 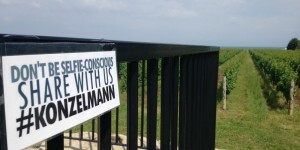 Konzelmann recently completed renovations on their property, which included the construction of an elevated viewing platform that overlooks both the vineyards and the lake. While on this viewing platform, visitors, myself included, take pictures of the vineyards, the lake, the view of Toronto… and of themselves (aka Selfies). Konzelmann clearly understands what its visitors are doing on their property: they are taking photos of themselves from the viewing platform. 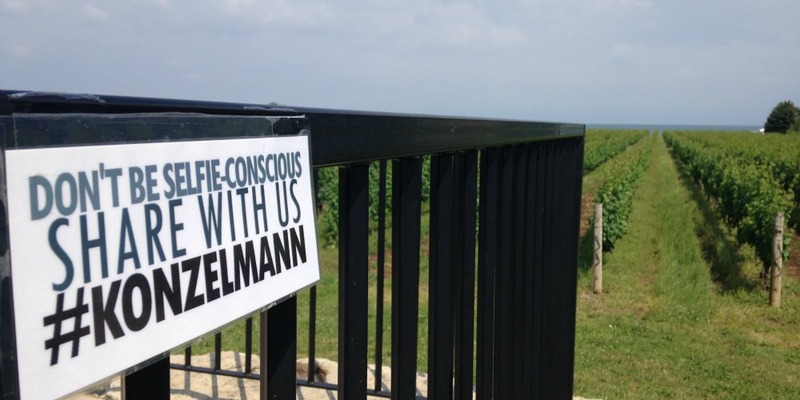 With this observation in mind, Konzelmann created a sign that would prompt to visitors to tag Konzelmann winery using #Konzelmann when uploading selfies to Twitter or Instagram. Once a visitor uses the hashtag #Konzelman on either Instagram or Twitter, it is simple for the winery to track interaction and engagement. First, Konzelmann can track the organic number of photo uploads to Instagram, as well as Twitter tweets. This is measurable, and can be recorded and compared with weekly and monthly statistics. More important, however, Konzelmann can easily engage with users who upload photos. This additional level of interaction will further develop Konzelmann’s brand with its customers. This task has been rated as medium because although creating, printing, and hanging a sign is easy, the difficulty lies in understanding what customers are doing when you may not be watching, as well as the follow through once the photos are uploaded. You may see it popping up on Twitter, Facebook, and Instagram. You may also see it appearing on websites, and traditional marketing forms like business cards, banners, and posters. This blog post seeks to shed light on the #YGK craze in Kingston. Why: Given that there is substantial noise (i.e. other Kingston’s in the world) #YGK is unique to our area, as well as short and memorable. Creator: Limestone New Media Group (2011). Read the article here. Defined: Update residents on road reconstruction/construction within the City of Kingston. Defined: Update residents on City of Kingston council meetings. This hashtag is used primarily by the City of Kingston’s official account, local media (i.e. TVCogeco Kingston, Whig Standard, CKWS), city councillors, and residents as a means to comment and engage on council topics. Defined: Used in conjunction with TVCogeco’s local program “Council In Action,” which addresses municipal politics in the City of Kingston. Defined: Used by foodies who are sampling and enjoying the local Kingston restaurants. Defined: Used by the City of Kingston and the Kingston Economic Development Corporation as a means to communicate with students of St. Lawrence College, Queen’s University, and the Royal Military College. Defined: On December 17th 2013, there was a significant fire at a construction site in mid-town Kingston. The fire, which destroyed an apartment building under construction, caused many evacuations from the area, in addition to a dramatic rescue of the crane operator. The volume of usage caused this hashtag to “trend” for a period of time on December 17th. Defined: First used in 2012, #YGKice has been known to be used during weather events like ice storms. It gained traction December 2013, when a significant ice storm layered eastern Ontario. Defined: First used July 2013, the hashtag #YGKstorm has popped up for severe summer and winter weather events. Many users will include #YGKstorm, as well as #ygk in tweets. Defined: First used in 2011, this hashtag has gained momentum with the recent Downtown Action Revitalization Network (DARN). In 2014, DARN created and distributed posters to downtown businesses with catchy and colourful statements about reasons they love downtown. Included on the posters was the hashtag #ygklove. Defined: Gaining momentum is the hashtag #ygkarts. You guessed it. Artists and supporters of the arts who are in Kingston. 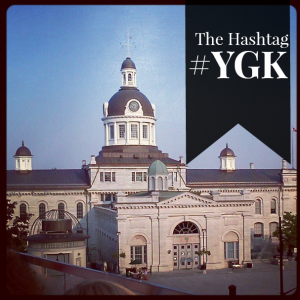 This hashtag was first used in 2011 regarding Kingston Writer’s Fest. This hashtag moves like an ebb and flow – high usage one day, and then nothing for a long period. Most recently (June 11) it has been used by the Agnes Etherington Art Centre. Am I missing any #YGK variations? Let me know! It’s been a long day at the office and you’re looking forward to catching up on your favourite television series and/or sporting event. 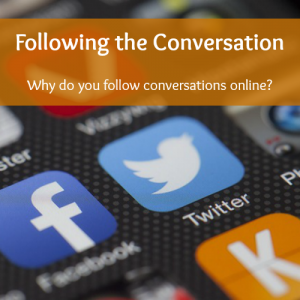 As you turn on the television and settle in, do you find yourself reaching for your mobile device to “follow the conversation” about said program? 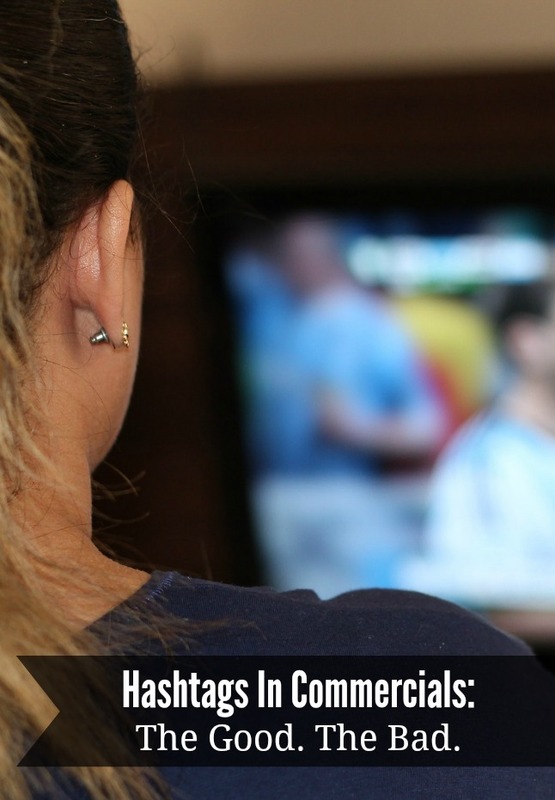 Television programs, sporting events, and brands are asking people to “join the conversation” via social media. I reached out via social media this week to see if social media users are participating in this form of conversation, how they participate, and what they love about this new level of communication and media. @JenniferBakerCo 1,000%. It’s the most real-time way to get content, not to mention certain handles come up with some pretty creative stuff. STATISTICS & FACTS: Bill and Cory both love checking in with Twitter during live sporting events. They note that statistics and interesting facts are constantly being posted; many times these tweets spur conversation with friends, random Twitter users, and reporters. INSIDER INFORMATION: Analytical Derek enjoys real-time Twitter conversations for two main reasons. Firstly, to engage with friends who may be watching a similar program. Secondly, to uncover additional insights or information from professional commentators. The real-time updates allow Derek to gain a better understanding of the event and participating athletes. 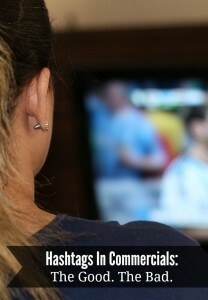 QUIET CONSUMER: Andrea chooses to quietly follow conversations regarding sporting events online. While she has never formally participated, she is still consuming information through active searching and reading of other contributors. @JenniferBakerCo Yes, I follow along during sporting events sometimes. Never participated though.